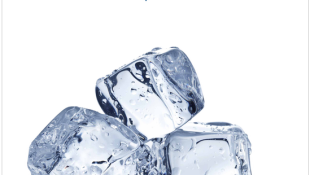 Get a lubrication comparison chart to help you select the right lubricant for your refrigeration system. 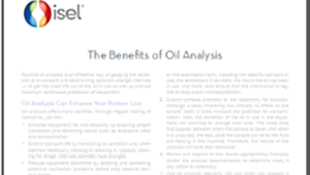 Learn how accurate and safe oil sampling prevents equipment downtime and enhances your company's bottom line. 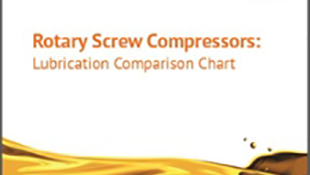 Make the selection process easy and access our comparison chart of lubricants for rotary screw compressors. 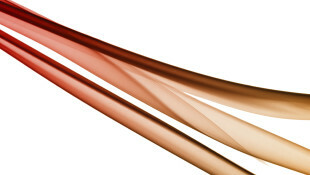 Access our lubrication glossary of terms so you can be prepared for any production issues that may arise in your system. 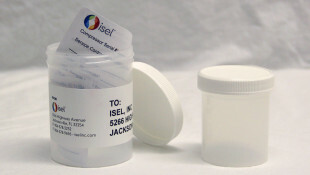 The Isel Lubricant Finder offers a quick and easy way to identify Isel lubricants that are ideal replacements for the formulations you use. 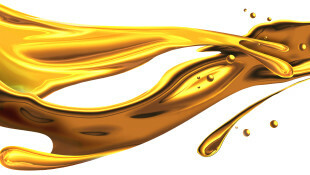 Lubricants are designed to prevent rust and corrosion, resist thermal and oxidative degradation and impede the formation of contaminants. 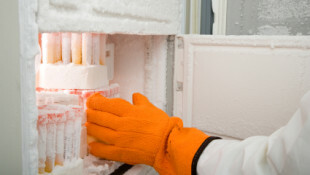 If your application involves refrigeration or operates in a cold climate, the pour point of your lubricant is most likely a critical property. 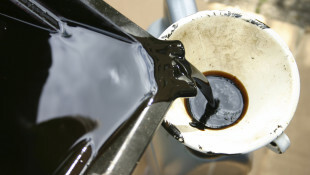 When collecting oil samples for routine oil analysis, where and how should you do it? 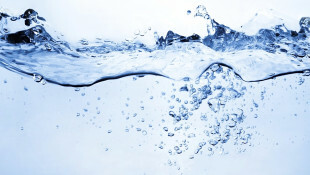 Removing excess water from a lubricant in a timely manner can help avoid serious damage to the fluid and components. 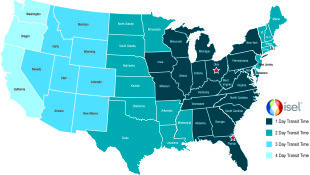 OSHA's updated GHS rules provide a globally standardized approach to chemical safety. 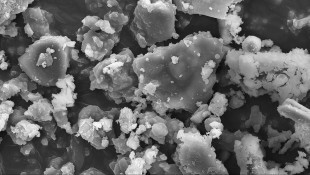 How Can Tiny Dust Particles in a Lubricant Harm Machinery? As they scratch and scrape away at metal surfaces, dust particles generate metal-wear particles that further contaminate the lubricant. 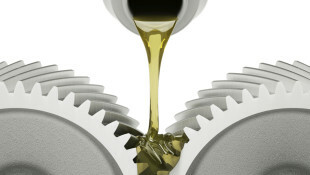 What Factors Affect the Shelf Life of a Lubricant in Storage? Extreme heat or cold, fluctuating temperatures, moisture/humidity, dust and dirt can shorten the life span of stored lubricants. 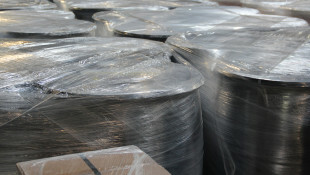 Isel's new facility in Columbus, Ohio, will allow us to provide unmatched order turnaround time and shipping. 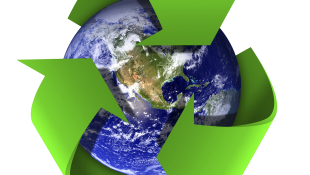 In our continuous efforts to better support our clients and the communities they serve, Isel is proud to announce the launch of our Sustainable Packaging Recovery Program. 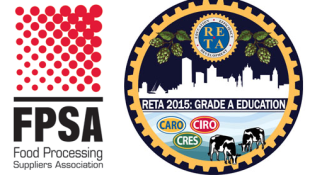 Isel will be exhibiting at the RETA National Conference 2015 and the FPSA 2015 Process Expo. 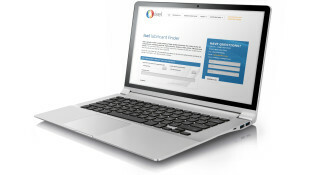 Use the Isel lubricant finder to make sure you are buying the correct product that fits your needs. 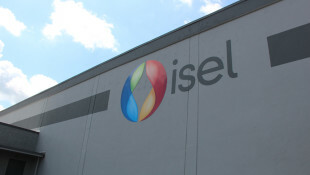 Match your current lubricant to an Isel replacement or search for your new lubricant based on how it will need to perform.